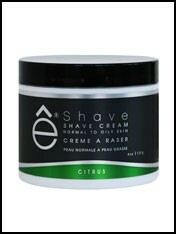 ê Shave was founded in the 90’s by Danielle Malka who at the time was already a recognised expert within the shaving and barbering industry. Her vision was to bring superior performance and elegance to the daily shaving ritual and set out from the very start to produce unique shaving brands that delivered unparalleled luxury. 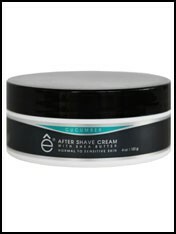 Today ê Shaves shaving creams and soaps are all still developed to her specification and produced to a premium quality so as to bring you a close comfortable shave.